Tyler Bryant is steeped in the tradition that breeds rock guitar legends. The 21 year old started playing guitar at age 6, chosen by Eric Clapton to play at his Crossroads Festival at age 15, and was handpicked by Jeff Beck to tour with him…all before he could legally enter a bar. 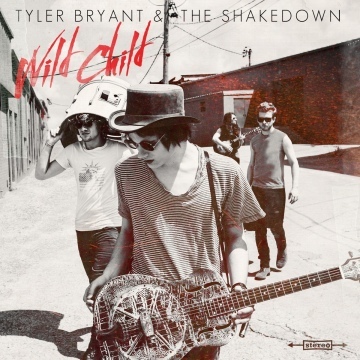 Tyler and his band, the Shakedown, share four songs off their new album, 'Wild Child'.